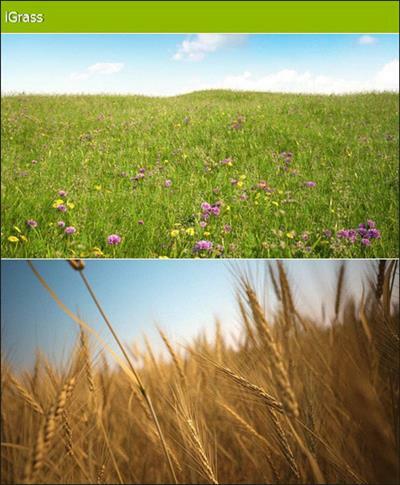 This collection consists of more than 30 types of grass and field weeds. Including 15 preconfigured scenes which are specially designed to work with MultiScatter to enhance your photo realistic 3d environments and save your time. The 3d models can be also used separately without MultiScatter.